I knew it was going to be a great shoot when Jessica walked up in a hot pink dress…that’s my kind of girl! Not to mention it was the most perfect weather. Jessica and Adam opted for a fun Southend shoot right outside uptown Charlotte. It’s amazing how much this area has grown and become such a “hip” spot. We didn’t have to go far to capture so many cool spots in this pocket of Southend. We started off near Superica and worked our way into Barcelona Wine Bar. They grabbed a few drinks and we found a couch to snuggle up on. It quickly became apparent how magnetic their chemistry is and how in love they are. I love a couple that isn’t afraid to show how much they are into each other! After they finished their drinks in the courtyard, we obviously couldn’t pass up the oh so popular heart wall and Jeni’s Ice Cream. They then changed outfits, and we headed for a little walk to get a Charlotte skyline shot and luckily right now all the beautiful blossoming trees are in perfect bloom. It was a perfect session following them around on a little day date in Southend and I can’t wait for their Uptown wedding! Now that busy season is over, I can start getting caught up with all my blogging I’m behind on! 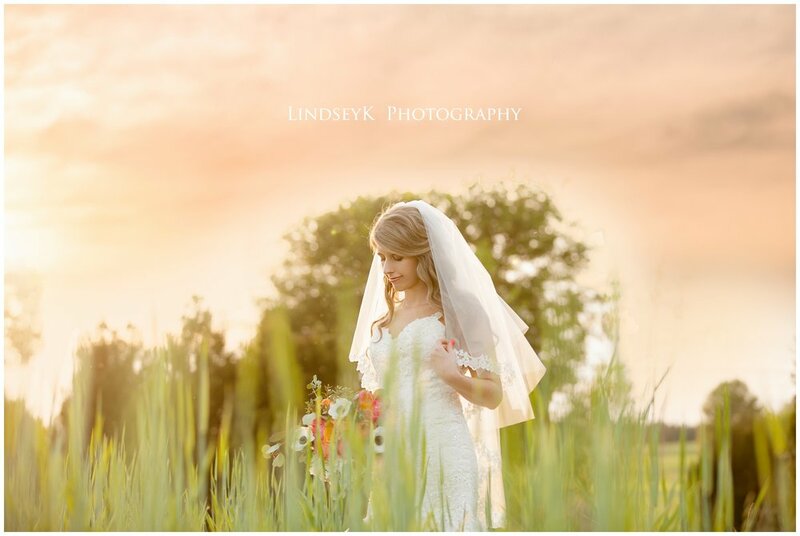 Including this lovely bridal session with Kayce at L’Abri at Linwood. I know I’ve said it before, but having some relaxed time with just the bride to focus on just HER is sooooo nice. It is so nice for the bride to have a trial run of the entire look of her wedding day. It also gives you a significant amount of time in your dress to see if there are any issues, rather than just a quick try on. Hair, makeup, flowers…it’s all tested on that bridal session! Some brides decide to do their bridals at another location than her wedding location and some at the same venue as the wedding. I’m so glad Kayce decided to do it at the same location because not only is L’Abri beautiful, but on her actual wedding day it rained all day! We still got beautiful photos in between the down pours, but on her bridal session day it was the most PERFECT sunny day with the dreamiest sunset. 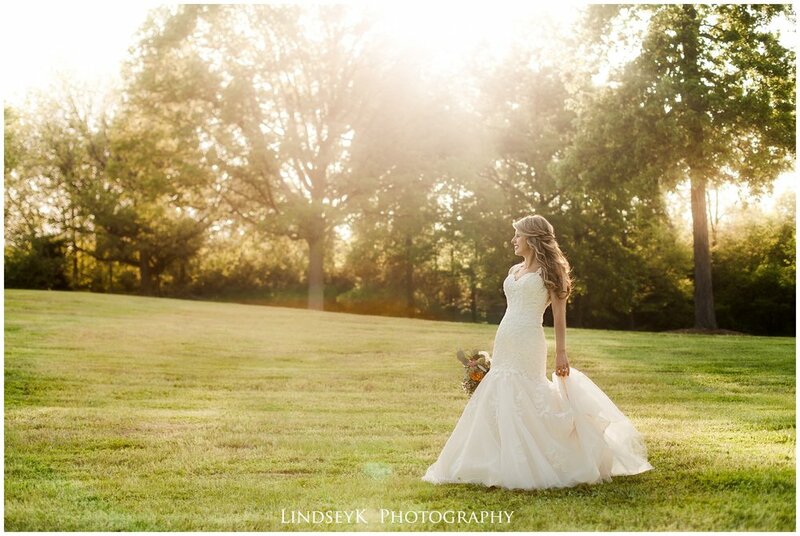 So she was still able to have those sunny photos at her venue since her bridals were at the same place. We had rescheduled her engagements and bridals due to weather, and I’m so glad we did. I always say, we can always reschedule any photo session but we can’t reschedule the whole wedding due to weather so we might as well get the sun when we can have a little bit of control!